SINCE breaking through with their hit single High at the beginning of 2014, Australian electronic duo Peking Duk have flown high at the top of the charts, toured Australia from end to end and taken their special flavour of music to the world. 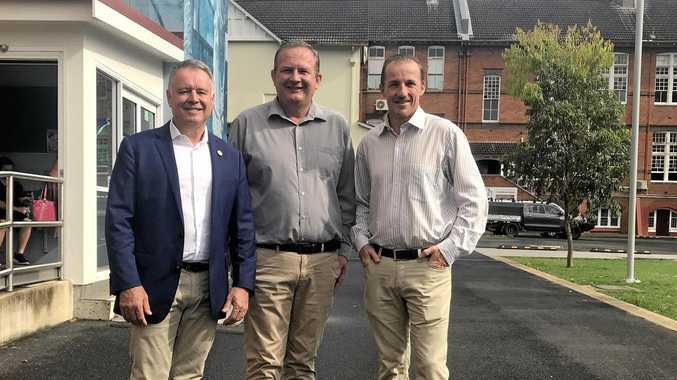 Now the party-starting duo of Adam Hyde and Reuben Styles are set to unleash their new single Say My Name, featuring the vocals of fellow Canberran, Benjamin Joseph. 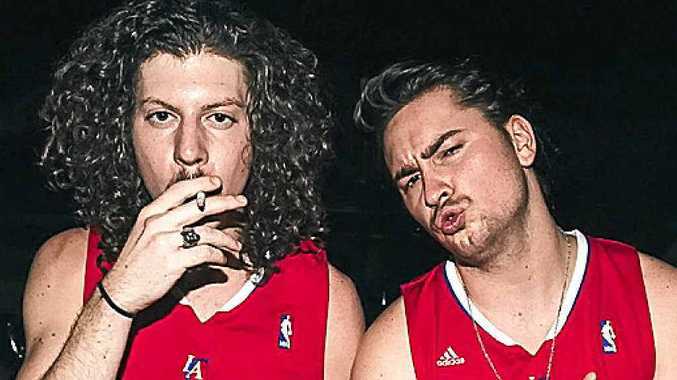 The past 18 months have been nothing short of a whirlwind for Peking Duk. Having won Best Dance Release at the 2014 ARIA Awards for their breakthrough single High, featuring Nicole Millar, Peking Duk had the honour of achieving two tracks in the top five of Triple J's Hottest 100 in January of this year: Take Me Over featuring Canberra-based troupe Safia, and the triple platinum selling High.